Watch full Karakai Jozu no Takagi-san Episode 2 English Dubbed streaming online. Karakai Jozu no Takagi-san Episode 2 English dub online for free in HD. Nishikata doesn’t know what to write for his calligraphy class, so Takagi-san suggests they should both write what they want from each other. 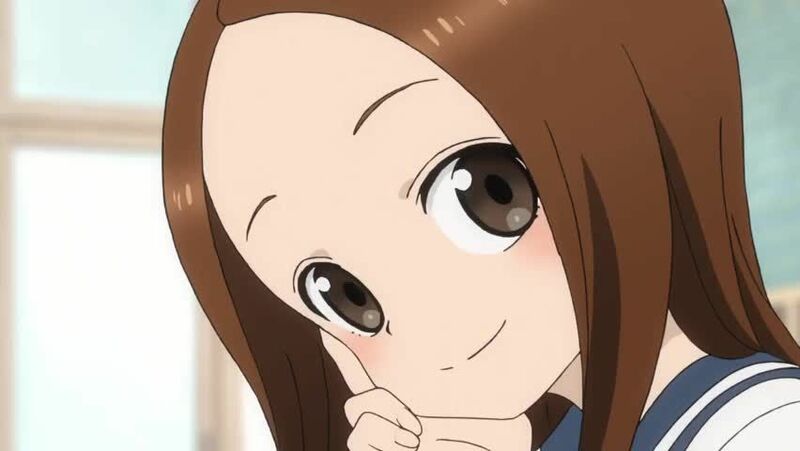 Nishikata wants Takagi-san to stop teasing him, of course, but what does Takagi-san want from Nishikata?